In the avalanche of books to commemorate the battle of Waterloo, the distinguished historian Gareth Glover has somehow managed to come up with an idea which differentiates itself from all the rest. By hitting on the brilliant concept of choosing one hundred images and objects that bring the period surrounding the battle, as well as the battle itself, so vividly to life, he has made a real contribution to the events surrounding the bicentenary, and is to be congratulated on doing it in a way that is informative, entertaining and scholarly. might have had to resuscitate French greatness. 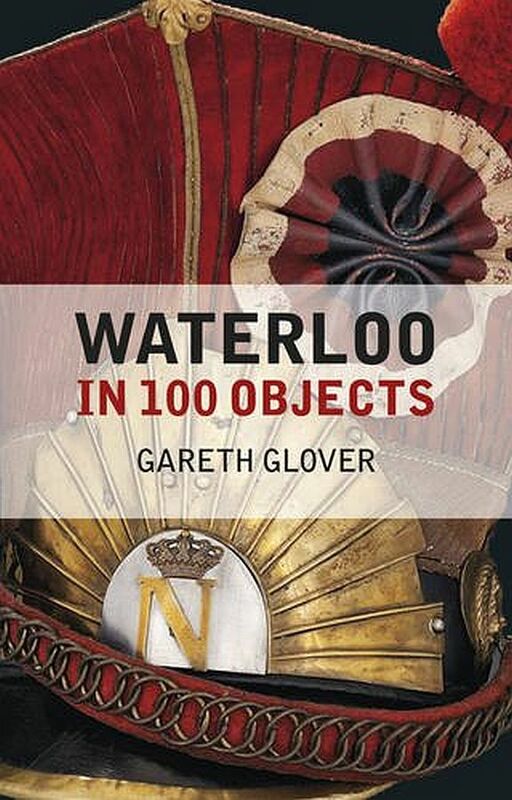 With far too many schools all too often teaching ever more specialized areas of history today, with seemingly arbitrary periods being highlighted for study, Mr Glover is doing a public service in drawing a new generation’s attention to the battle of Waterloo in such an arresting and inspiring way. musket and Baker rifle, maps, mausoleums, relics, medals, curiosities, orders written in Wellington’s handwriting, photographs of key buildings, even the dentures made from teeth pulled out of corpses’ mouths – these are just some of the truly fascinating objects that Mr Glover has identified and documented for us. They all have the power of making this vital moment in history stand out for us, especially when explained by his succinct yet informative short essays on each. us of the surrender of Napoleon to Captain Maitland a month after Waterloo. equivalent of Troop Sergeant Major Edward Cotton’s museum in 1909, and Gareth Glover should be congratulated on the excellent work he has done in bringing it together for us.